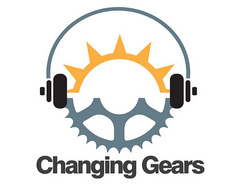 Changing Gears is a product of the Upper Midwest Local Journalism Center, created through a grant from the Corporation for Public Broadcasting. Its host stations are Michigan Radio in Ann Arbor, Chicago Public Radio and ideastream in Cleveland. What kinds of jobs are manufacturers hiring for? Great productivity for manufacturing - When will the employment pick up?